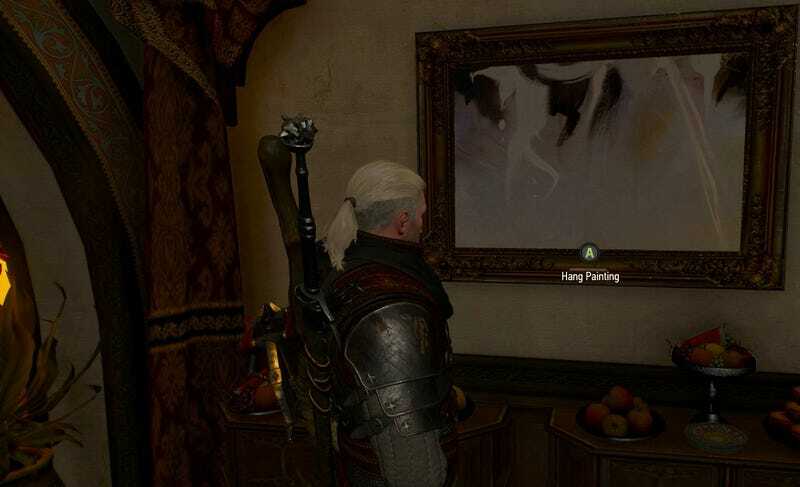 This painting amuses me to no end. The weekend is for packing to move into a new house! So probably not video games. But probably actually video games, because packing is boring. I spent all my money in The Witcher 3's Blood and Wine expansion on Geralt’s house, which is pretty similar to my current real-life situation. So I need to grind out some money to get him new armor and other Witcher-y stuff. I’ll also probably check out Doomfist on the Overwatch PTR, though I’m currently on an Orisa streak.